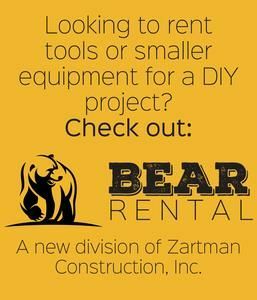 Zartman Construction completes work on three dispensaries and cultivation center - Zartman Construction, Inc. The ribbon is cut at RISE Steelton. 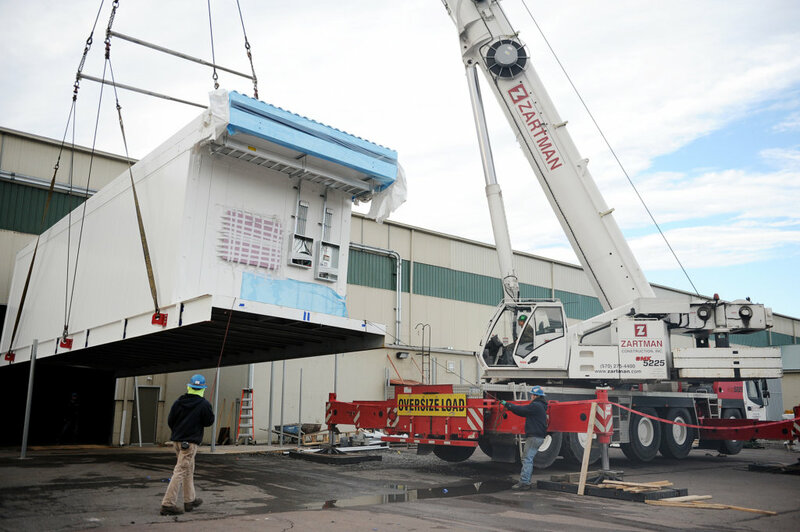 Zartman Construction team members pick up a module to place at Green Thumb Industries. NORTHUMBERLAND, Pa. — Zartman Construction, Inc. has completed work on three new medical marijuana dispensaries and a cultivation center in central Pennsylvania. Zartman Construction was chosen to be the general contractor of the projects by Green Thumb Industries (GTI). The medical marijuana growing facility in central Pennsylvania was given the green light from the state to begin growing in December of 2017 and began growing plants in their state-of-the-art facility earlier this year. 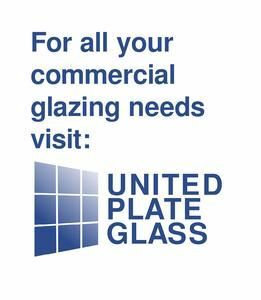 Zartman Construction began work on the space in Danville in September of 2017 and the plant was operational by January of this year. The building had been empty for almost 10 years but now there are a variety of office spaces and workspaces. There are five growing rooms, which are built to provide an optimal environment for growth, a lab and storage areas. Zartman Construction acted as the general contractor for three dispensary locations, which GTI partnered with KW Ventures to manage. 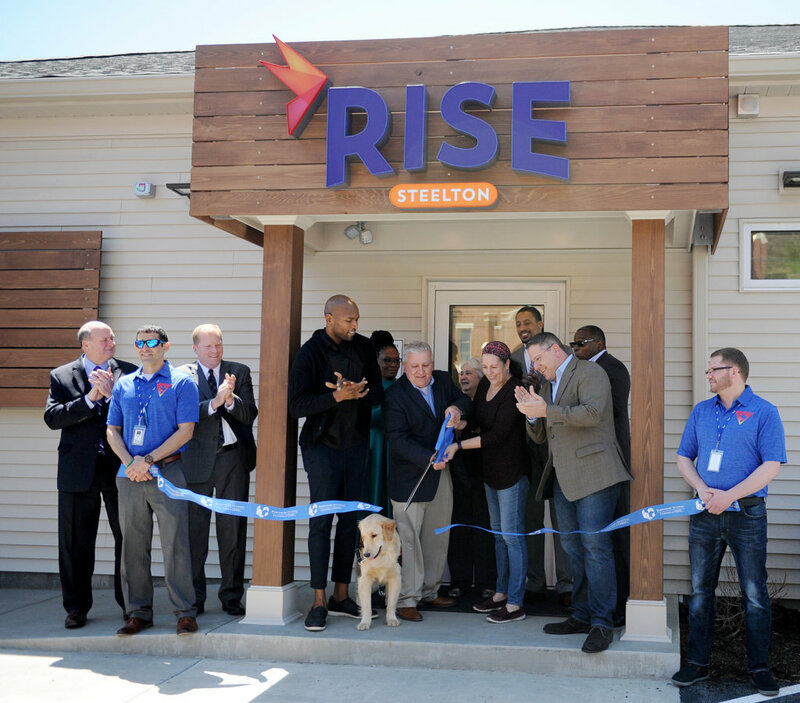 Rise Steelton and Rise Carlisle opened at the beginning of May. Both of those dispensaries are new wood framed single-story buildings. Rise Steelton has 2,900 square feet of dispensary space and an additional 2,400 square feet of space for a future tenant. 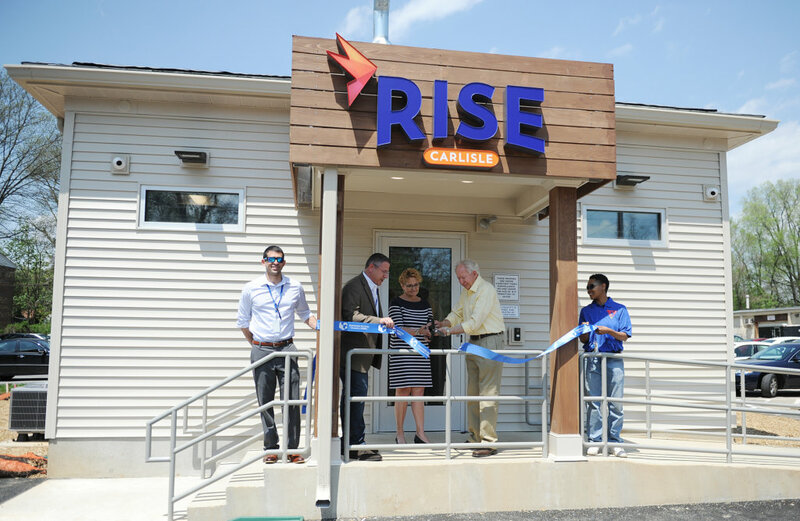 Rise Carlisle has 2,700 square feet of dispensary space. RISE York opened in October. The former Yorktown Pools building was renovated to fit the needs of the dispensary. The renovation of the 3,200 square feet space took just over three months to complete. Each dispensary features a reception/waiting area, a consultation area, a retail space and an employee lounge area. Zartman Construction coordinated and supervised all construction activities from the foundations to finishes. The ribbon is cut at RISE Carlisle. 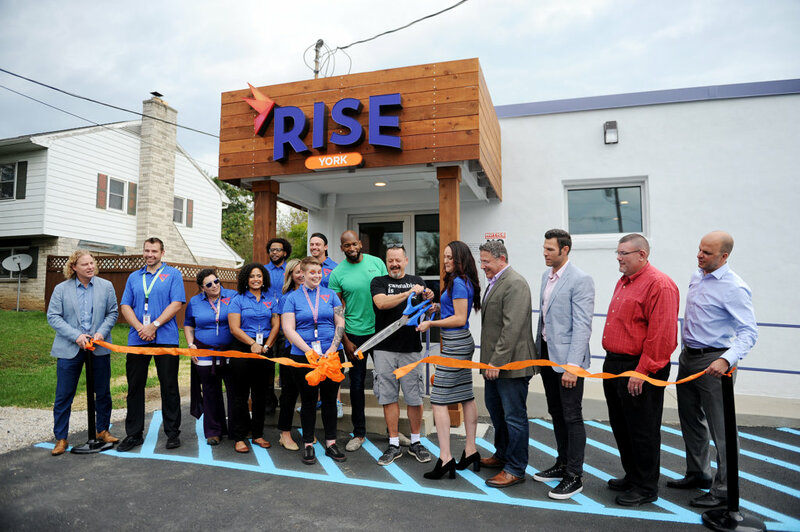 The ribbon is cut at RISE York.